Why mess with a winning formula? 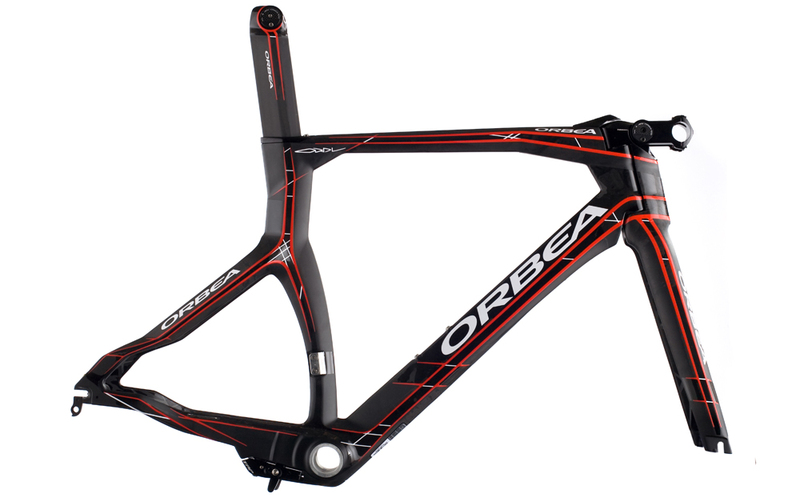 If you know Orbea, you know they don’t rest on their laurels. The company has a rich history that dates back to 1930, and over the years, they’ve built some great bikes that have gone on to achieve great success at all the highest levels of racing. When it came to designing the new Ordu, they focused on three key areas to achieve their goal of advancing the Ordu platform. 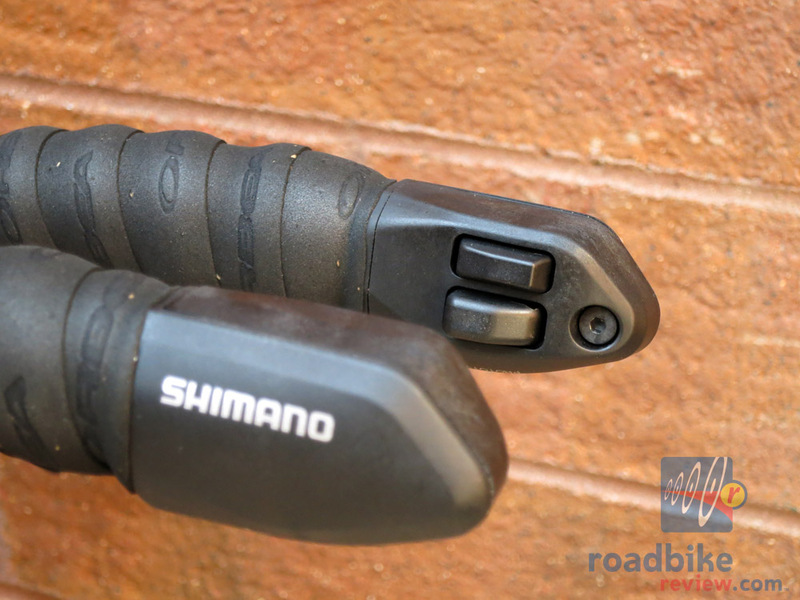 Ergonomics, aerodynamics, and ride quality. They used feedback from not only their sponsors, but also the feedback and comments from riders in forums and blogs. 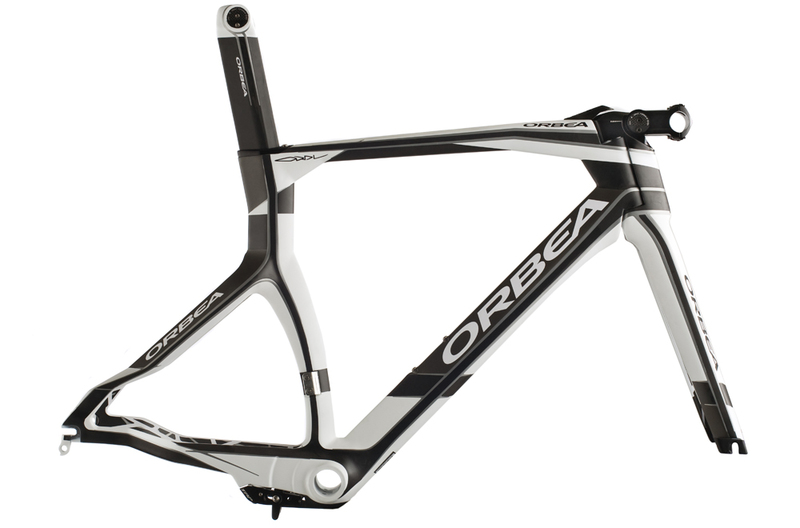 With this feedback in mind, Orbea’s design and engineering department were able to develop the evolution of the Ordu. First in virtual form using computational fluid dynamics. Starting out in a virtual wind tunnel, refining the bikes shape and form before employing rapid prototyping for actual wind tunnel tests. This multi-stage process, with it’s continuous refinements and testing, creates the aerodynamic shapes and surfaces that end up on the Ordu. 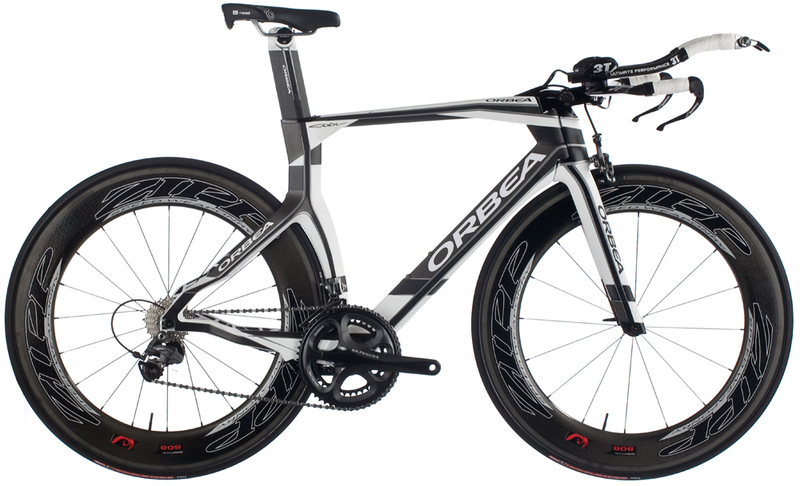 The first one hundred 2013 Orbea Ordu bikes are scheduled to show up in dealers this October. The flagship model, referred to as the Gold level (based on the composites and layup schedule) provides the best torsional and lateral stiffness along with the best comfort —. The new Ordu, not only offers considerably more aerodynamic features over its predecessor, but also also offers all new geometry and fit options. New stack and reach profiles, allows Orbea to fit a wide range of riders – from their smallest size frame that will accomodate 650c to their largest frames that will have a taller stack. The new Ordu will be offered in four frame sizes, XS, SM, MD, and LG. One of the more distinguishing features of the new Ordu has to be the Monolink inspired stem. This new stem allows a huge range of fit options, pivoting at the streer tubr for 140 degrees of vertical adjustment. 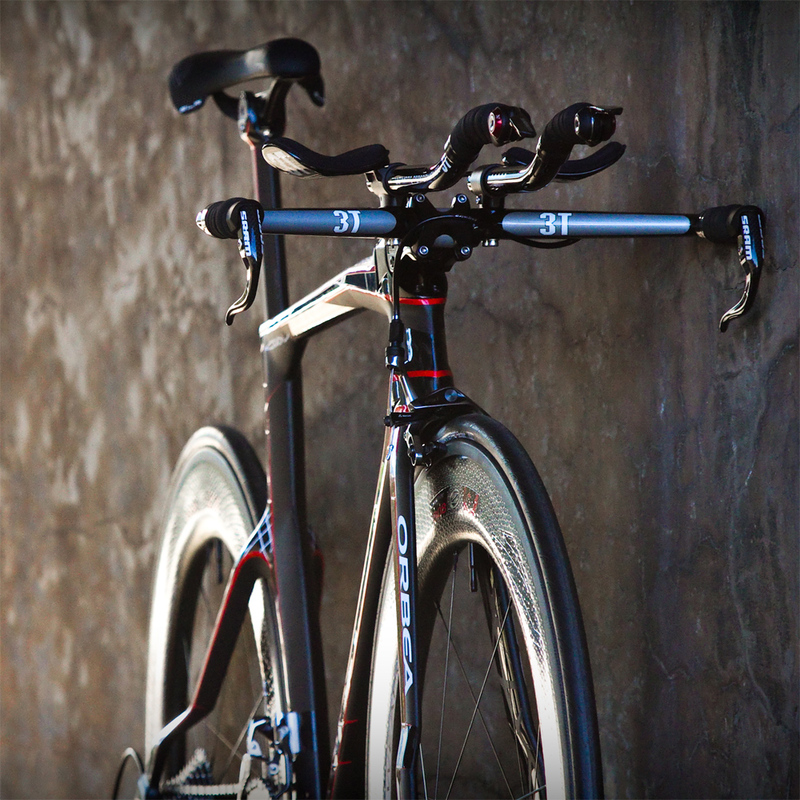 The new Ordus will ship with four separate stem lengths – 75, 90, 100, and a 110mm that accept 31.8mm bars. With the use of two allen wrenches the new adjustable stem will dial in a riders handlebar position without a single spacer. Creating an extremely clean, no fuss, no shims, ideal fit. 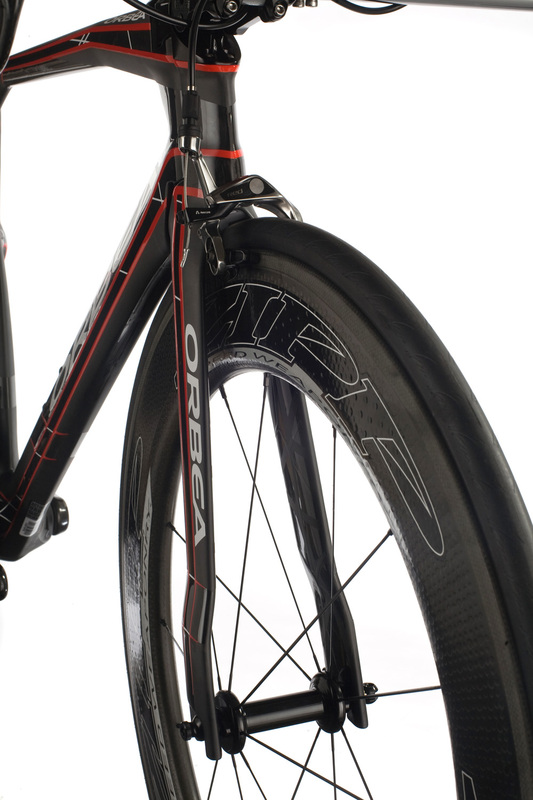 The front end of the new Ordu will ship with a new fork system that includes a nose cone for more aerodynamics, and is essentially built around a standard 1 1/8th steerer tube with standard bearings inside. Considered a 4:1 fork, Orbea will also offer an optional 3:1 UCI compliant fork for those needing the compliance. 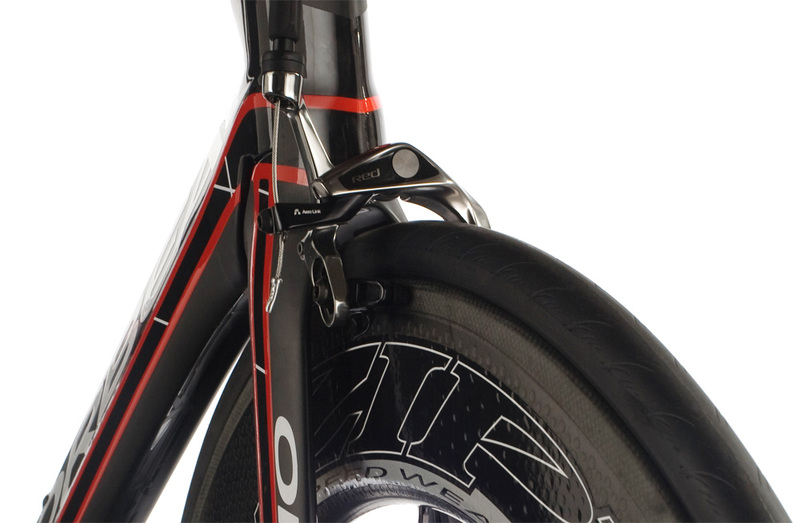 Interestingly, the 4:1 fork included with the Ordu is the only part of the bike that is not UCI legal. Also, interesting to note, is that the Ordu uses a standard bolt on front brake. While many of their competitors have found ways to hide the front brake inside the fork, Orbea’s extensive wind tunnel testing has found that the benefits of hiding the brake weren’t worth the increased hassle, complexity, and costs of using a proprietary brake. Not only does using a standard front brake make switching the front 4:1 fork out for a 3:1 compliant fork easier, the forks stay as aerodynamic as possible without squeezing a proprietary brake into it’s cavity. Also – with disc brakes becoming more commonplace, we wouldn’t be surprised if Orbea has maybe a third fork being developed for a future retrofit. For now, just conjecture on our part… but Orbea has confirmed they’ve done wind tunnel testing with disc brakes. 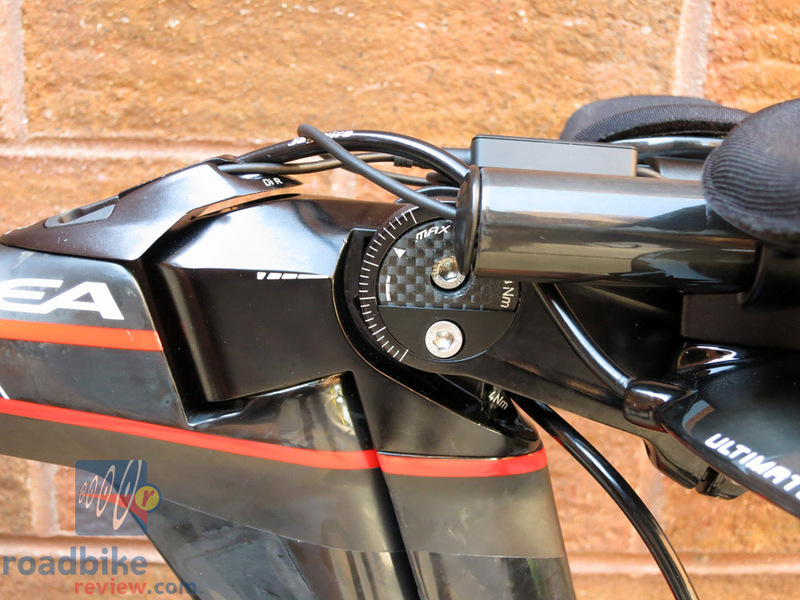 Although the front of the bike uses a standard brake, on the rear you’ll find a semi-integrated brake in the form of TRP’s TTV brake. 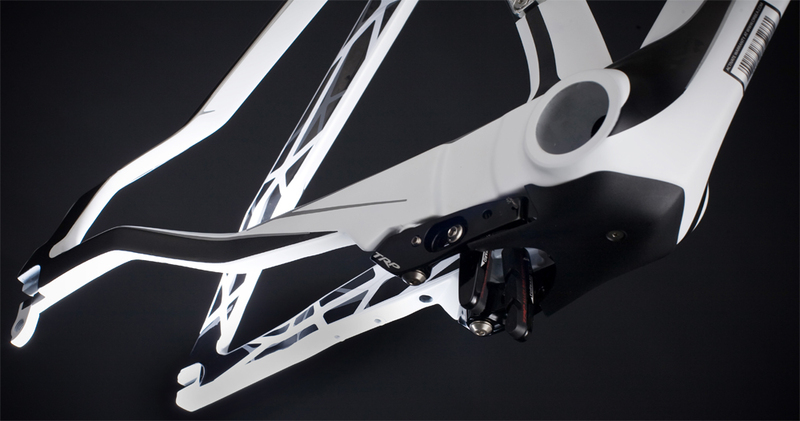 Orbea commented, “Not only does placing the brake in the rear at the chainstay keep the brake user friendly, but it allowed us to further focus on creating the most aerodynamic, light, and lateral stiff seat stays.” The new rear end features Orbea’s Attraction damping design, also found on the Orca road line. The Ordu will ship with a Monolink seatpost with compatibility for both Monolink single-rail saddles as well as standard dual rail saddles. Bikes will start showing up later this year in 5 different trim levels. The most exciting seems to be the $5499 GLi2 model that will feature Shimano’s new Ultegra Di2 TT/Tri drivetrain. With it’s new simplified wiring setup and compatibility, the consumer can have a completely different bike at a much lower price point. 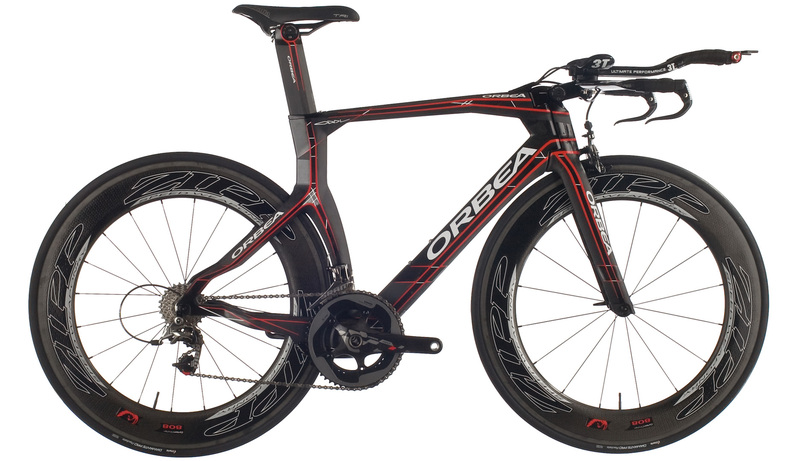 For those looking for an even lower price point, the Ordu is offered with mechanical Ultegra for $4499. 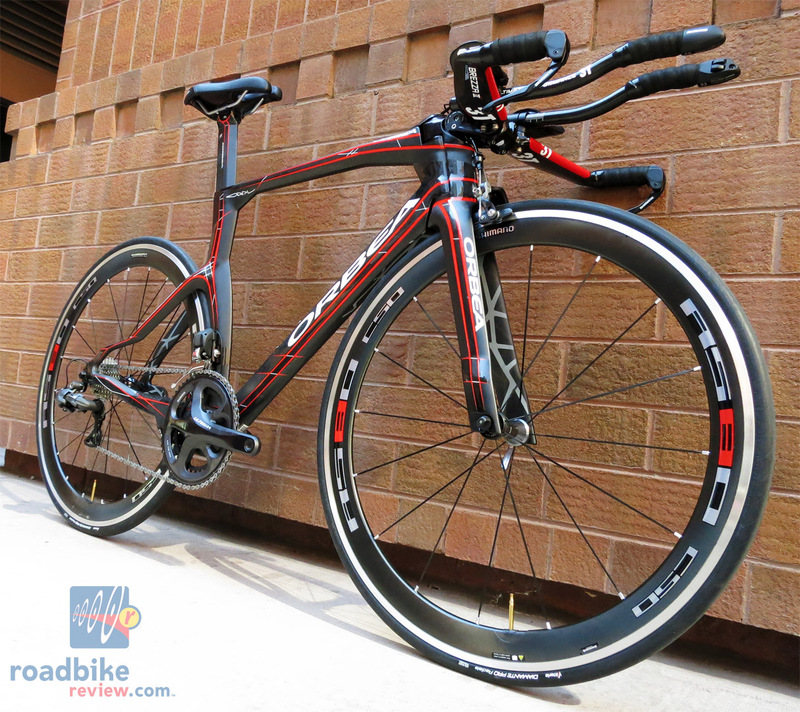 Other models include a SRAM Red model for $5999, Shimano Dura Ace 11 Speed for $6499 and for those willing to wait until Spring 2013, a Dura-Ace Di2 11 speed model that has yet to be priced. How much faster are modern bikes?